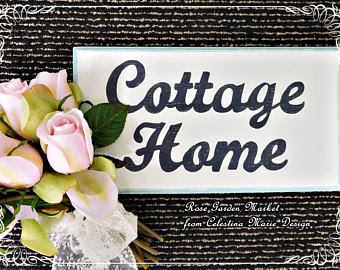 Welcome Friends to another Alphabet Party from Etsy Cottage Style and brought to you by the letters S, T and U. This is the party where we have fun showcasing our vintage treasures starting with the letters specified. Here we are again in a new month and new treasures to share. So I will begin with the letter S.
One of my favorite treasures, from my Mother, is her 40's apple SIFTER. I love it and it remains in excellent condition even after many years of use preparing wonderful bakery goodies. I have retired it to my pot rack and it hangs with other vintage kitchen tools. Another one of my apple favorites is a STONEWARE pie plate and sugar and creamer. These were a gift to me from my mom nearly 40 years ago. She happen to be in an old Drugstore with a gift section. At the time, I decorated with apples in my kitchen. As she browsed the pretties, she saw a sale with only a few pieces in this pattern. The gift also came with a mug and 2 candle holders. I love them especially in this season and I still enjoy to bring out my apple treasures in Autumn. And for some more S's I have SALT and pepper Shakers. The sweet little pineapple set and a gorgeous milk glass set. S, is for SLIPPERS too and these warm and cozy sets are handmade by my grandmother many many years ago. She even made a red and green Christmas pair. I love them. Beloved memories are remembered with the treasure of these handmade SCARVES made by my grandmother for me when I went away to college. Growing up in Michigan was very cold in the winter and walking across campus was bitter cold. I remember how wonderful it was to have these scarves to keep warm. They always gave me a sense of security and I felt like grandma was with me. I still do!! From my piano lesson days, I have many vintage SHEET music scores. They were already near vintage when I played them as a child. Most sheets were priced back then at $1.00. On occasion I still play them and they also make for great creative backgrounds for artwork. My love of vintage SERVING platters brings me to share a few favorites. The red design was my moms, and the green edge designed platter was my grandmas. I enjoy to use these at Christmas for the color and wonderful memories they continue to give. 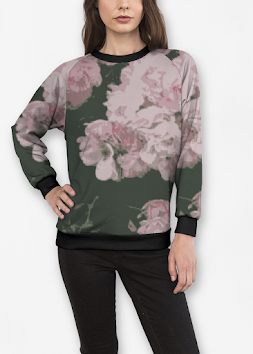 The last one is a gorgeous pattern of cherry blossoms. I found this one in my travels many years ago. I also love glass serving pieces and this SALAD bowl is a beauty. It was given to me by my mother. Many wonderful dinner salads have been served from this gorgeous bowl. I can still see it being passed around the table as family and friends gathered for a special dinner together. Moving on to the T's, I'll start with vintage TOOLS passed down to my Best Guy from my Dad's collection. I found this gorgeous vintage tool cabinet for him about 10 years ago and it is the perfect piece to keep these treasure in. This hangs in the garage and among the tools, is a saw that was my grandfathers and a pair of vintage scissors that belonged to my Dad's father. This next T is for TIMEPIECE and one of my favorite and cherished pieces belonging to my great grandfather and is over 140 years old. An Elgin pocket watch, which I keep in a keepsake dome. Lace of all kinds is precious to me and this TABLECLOTH is a true treasure in my family. Gracing the table at many family dinners, it remains a loved vintage tablecloth. And lastly for my T's, I have a beautiful Blue Willow vintage TEAPOT given to me from my Best Guy several years ago to add to my collection handed down from my mother and grandmother. Notice the birds on the teapot and how chubby they are. That is always a sign in Blue Willow for being vintage when the birds are full and round. In the newer and remake pieces the birds are thin and longer in length. This bring us to the last letter for the party which is U. More of a challenge too, but I did have something to share. My old ceramic UMBRELLA stand handmade by Moi, many years ago in the 70's in an art class for ceramics. I have since repainted it to the black to compliment my villa decor. Notice the mushroom pattern in the ceramic. Popular back then and now just nostalgic. I use this piece to hold berries or flowers. But I have to share a little story here. The day I brought this home from class, I was carrying it into the house when my beloved Bru,(golden retrevier) was happy to see me, came charging at me full speed. The stand went flying and right into the hands of my best guy at the door. It was really a WOW moment and the piece was saved. Since then, it survived many moves and many dogs, so I guess it is meant to stay with me for many more years, Lord willing. Well friends, that's the letters for this month and for more vintage treasures you can visit the participants HERE at Etsy Cottage Style Blog. If you love vintage collections, you will enjoy the list of participants which runs all week long. And if you would like to join in the fun, you are always welcome to link up. As always, thank you for taking the time to stop by. I hope you have a great week and beautiful Autumn Monday. Such sweet memories for you. I love the sheet music - I too, took music lessons when I was younger. I played the trumpet and all of us girls would laugh at how big our lips would be after playing - now I am taking piano lessons, never too late to learn. Have a great week, Celeste, looking forward to your next Alphabet Party. Hi Celeste, thanks for you well wishes for my little Dudley, he is all recovered now and back to his old self. 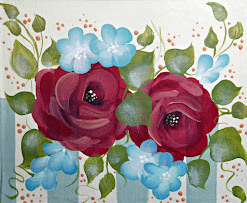 You always have the most amazing treasures, I love coming to visit your blog to see what collection you are showcasing. Slippers and scarves...such warm memories to share. Love all your other S,T, and U vintage finds. You always have such great posts! Wonderful items and such sweet memories! Love all your sweet memories and treasures from your Grandmother, Mother and Father. The sweet hand knitted slippers, my Mother still knits these for our family. The scarves made by your Grandmother are fabulous and look so warm. This has been fun you sharing all your lovely things, thank you. Your Autumn pumpkin background is neat on your blog. I can just picture the ceramic piece falling and your best guy catching it just in the nick of time! How precious to have that time piece. What a treasure! I think it's special to have the old tools that belonged to your Dad. That's a great cabinet for them. All of your dishes are sooo pretty. I can't wait to see what you have for Z, girlfriend! Have a great week! The next three are going to be non-stop around here. wow, such great items to showcase! BTW, love your fall blog design!! 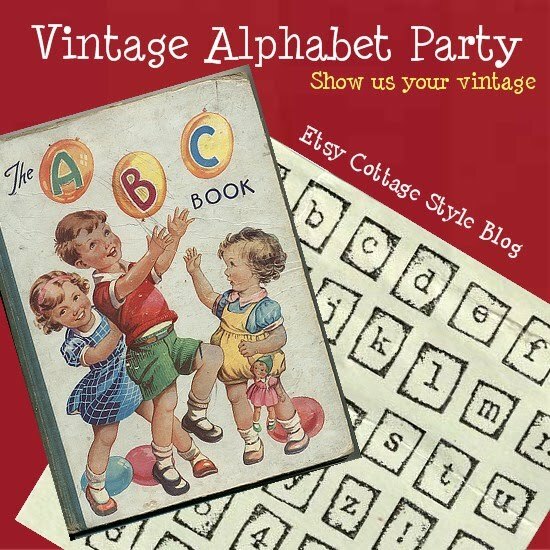 I am really loving this alphabet party of yours! You know what? I think I have that same tablecloth that was my grandmother's! How cool is that!?! I loved reading the stories behind the pieces you have shown, especially the story of the scarves. Grandmothers are the most special people. G'eve sweet Celeste ~ I just love all the vintage treasures that your have to hold close to your heart from your family ... they mean more than all the gold in the world. Oh, you did good with this month's letters! Great collections! I have a bunch of old tools, too...didn't think of that one. Thank you so much for stopping by my little blog and joining! I will have to come back soon to read your blog, but wanted to quick say thanks, Love the photo background! Hi Celestina Marie, what lovely things you shared with us! Wish I had thought about my mother's teapot, my old stoneware collection, and a timepiece. Love the beautiful crocheted slippers! What a nice thing to have from your grandmother. So very lovely one and all! I came over to congratulate you on your win of the beautiful sachets from Stitch N Ship...so lovely!!!! Have a beautiful weekend...and I love all your treasures. 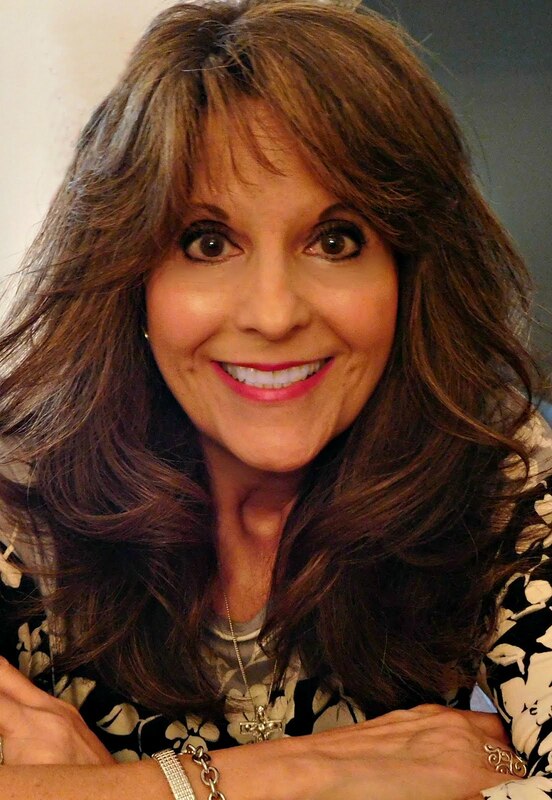 Hello Celestian, I just found your wonderful blog & have now become a follower. Even grabbed your lovely button for my side bar. What wonderful treasures you have shown us, filled with treasured memories. Nothing is better than things passed down from one generation to the next. Love your umbrella story, & wanted to say you did a wonderful job on it. It is so pretty. I just noticed your picture at the White House...I was there in 2006 for the Fourth of July party--we had the best time! I just mailed mine of to Trudi last week...Are your butterflies on your blog? I'd love to see them! by the way,,I'm SO loving your banner..gorgeous.